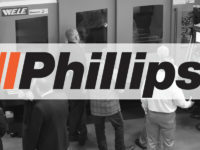 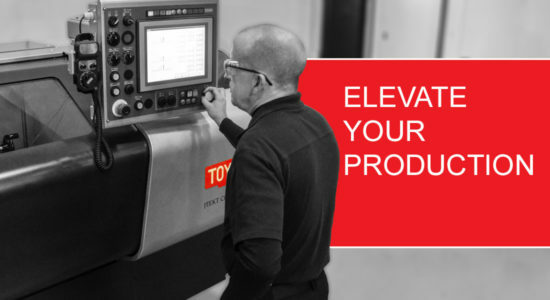 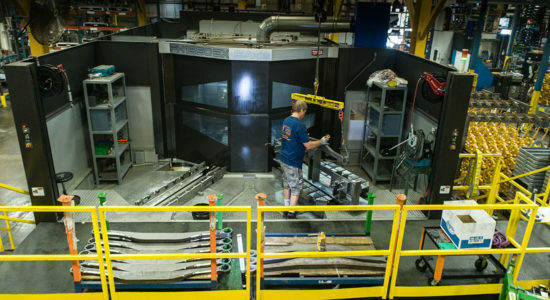 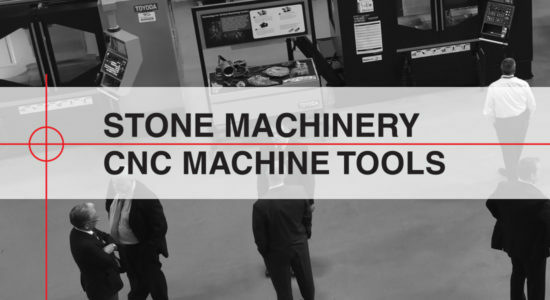 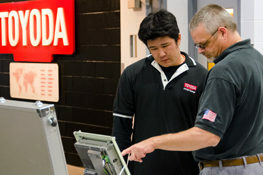 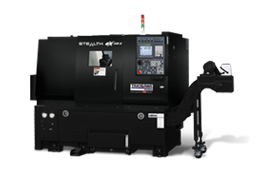 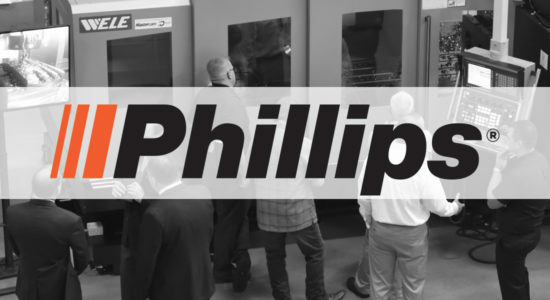 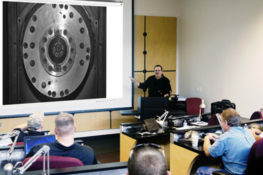 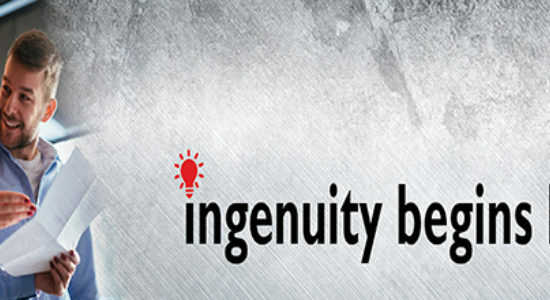 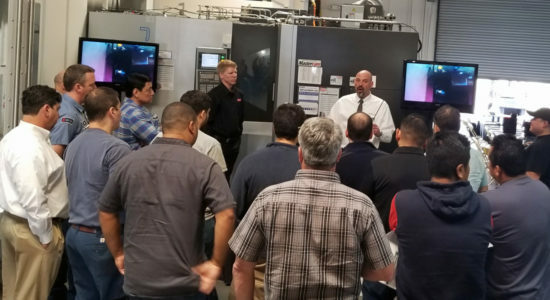 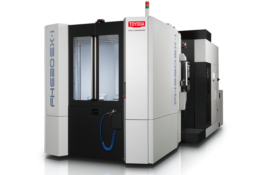 Toyoda Machinery USA invites machine enthusiasts and shop owners to explore the 2016 Toyoda Aerospace Innovation Days at the Shrewsbury, MA tech center on April 28th and 29th. 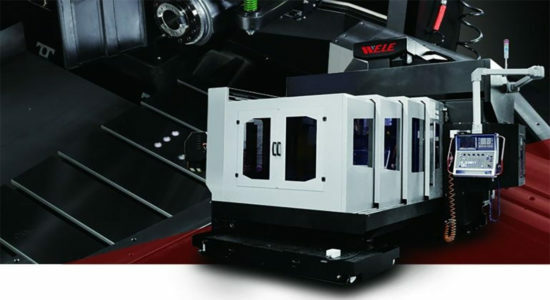 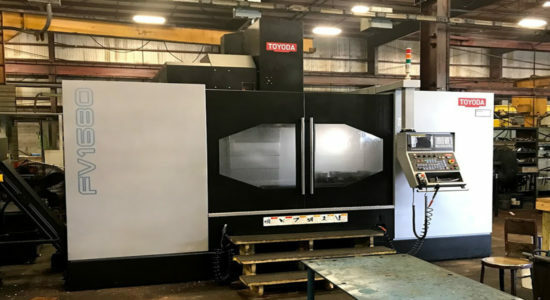 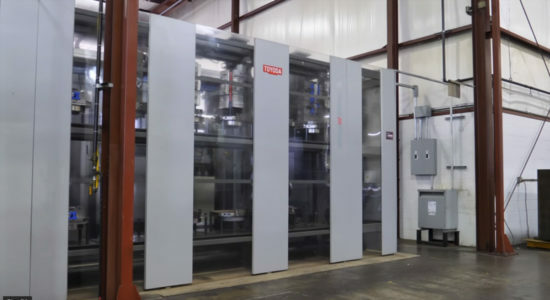 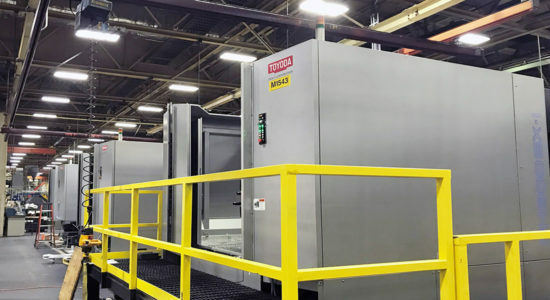 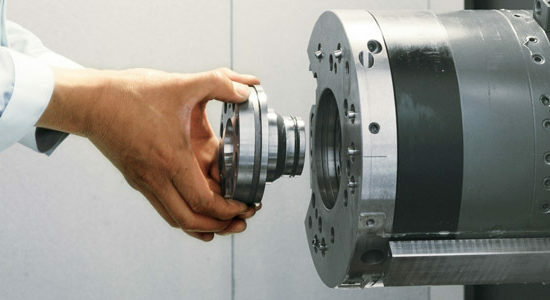 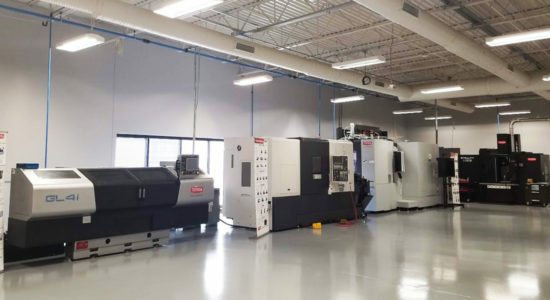 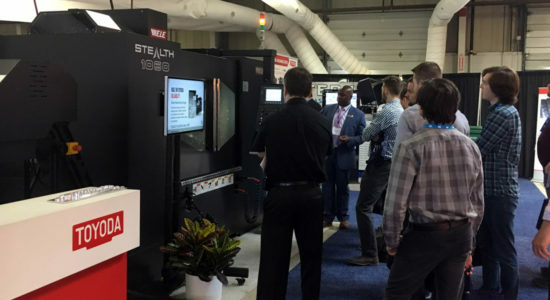 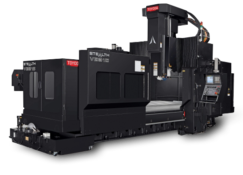 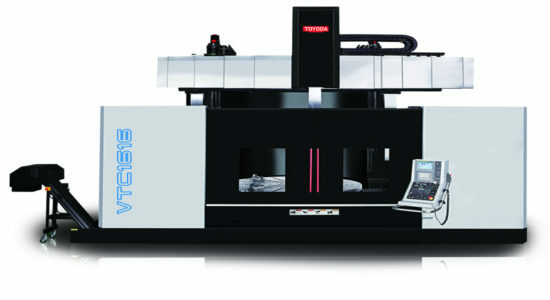 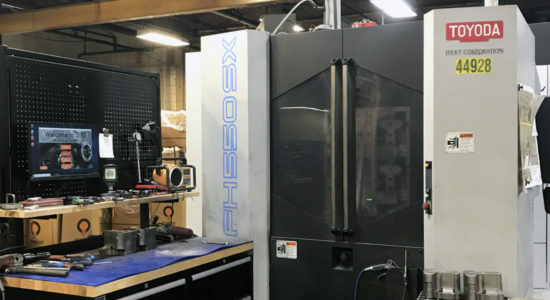 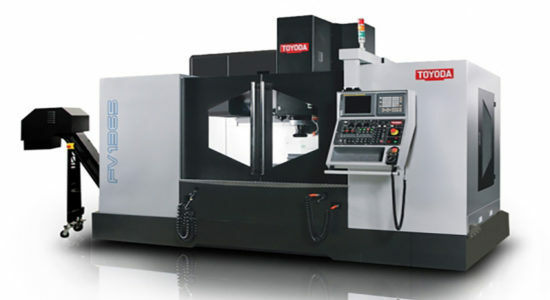 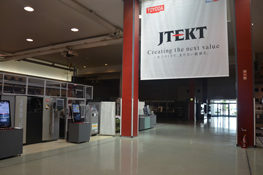 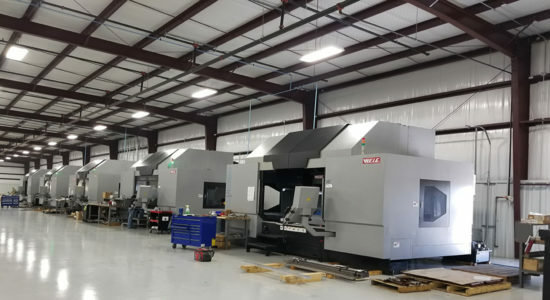 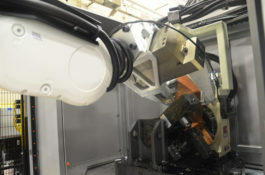 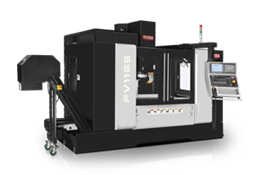 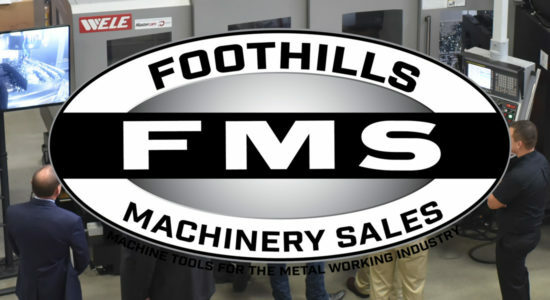 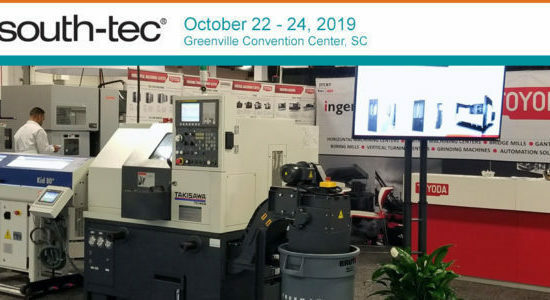 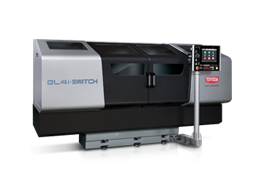 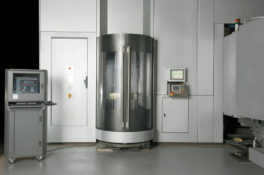 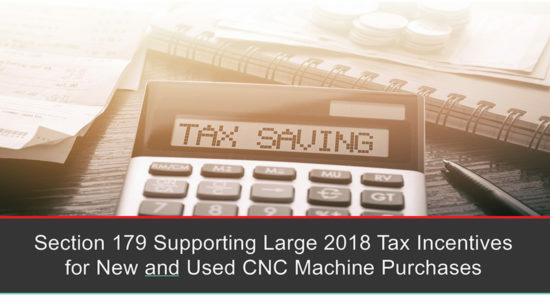 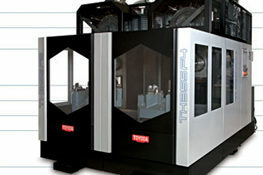 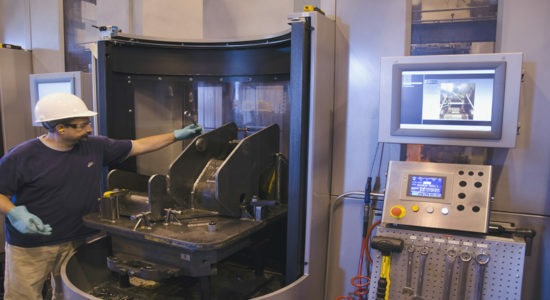 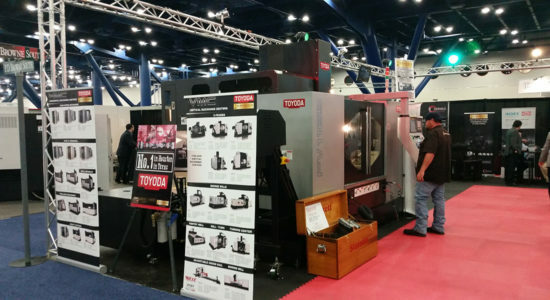 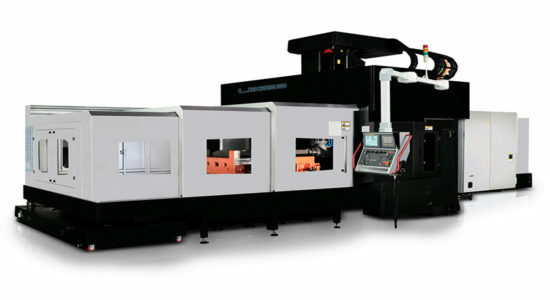 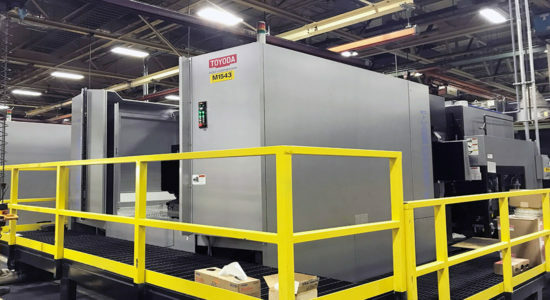 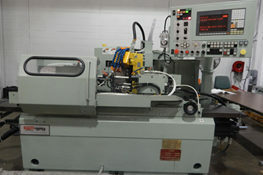 Featured will be Toyoda's FH630SX-i horizontal machining center, FV1165 vertical machining center and the new GL4A-i-50 grinding machine - all showing off diverse cutting capabilities on unique parts such as aerospace flap track and engine casings. 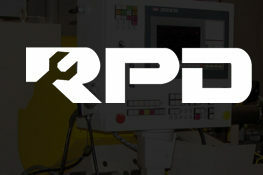 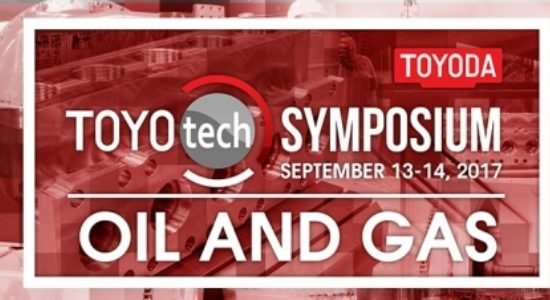 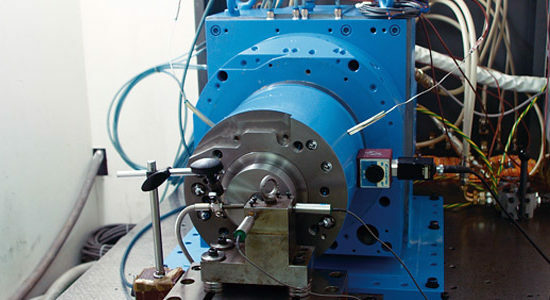 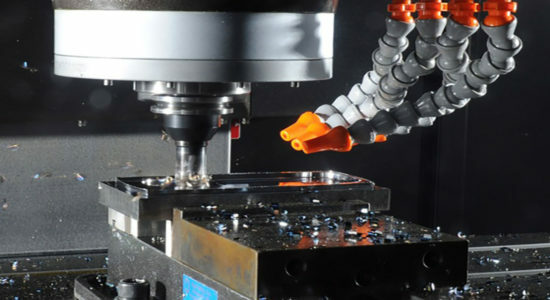 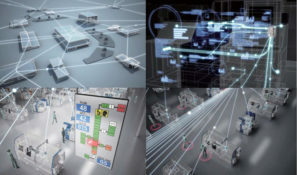 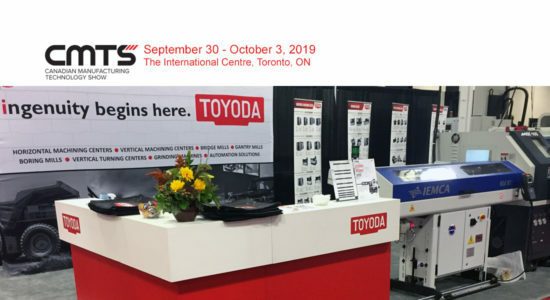 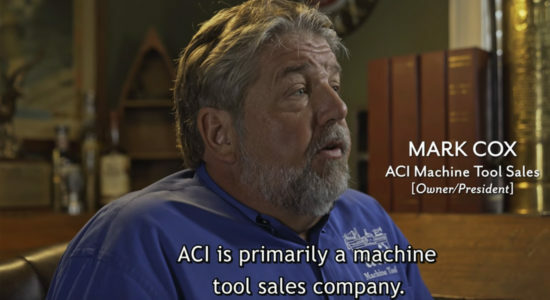 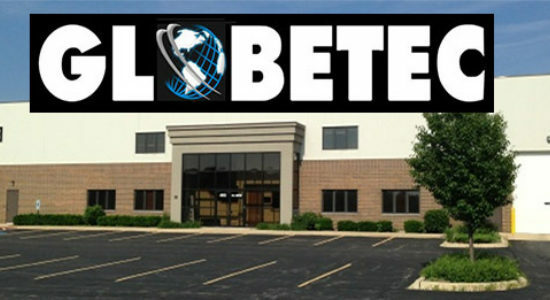 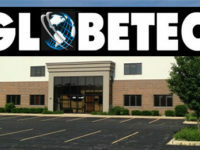 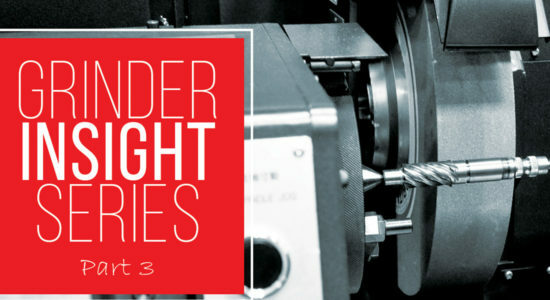 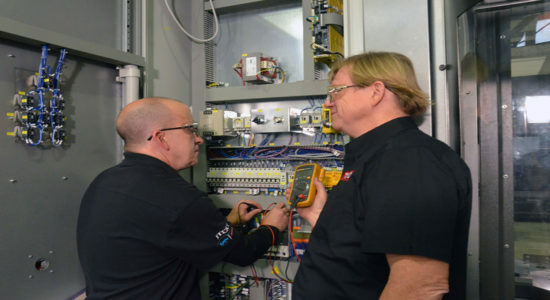 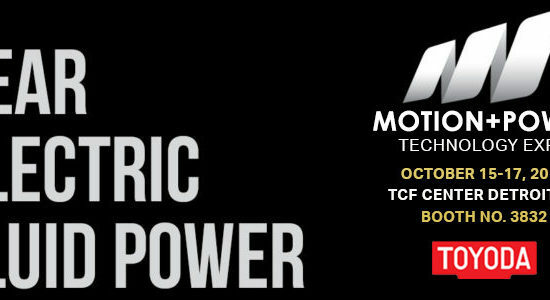 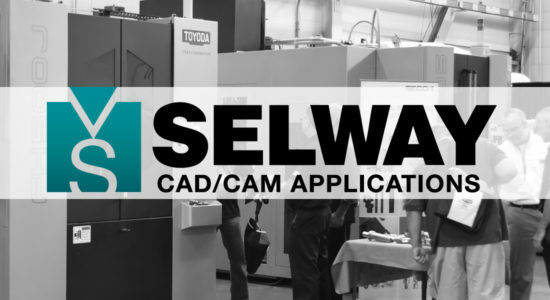 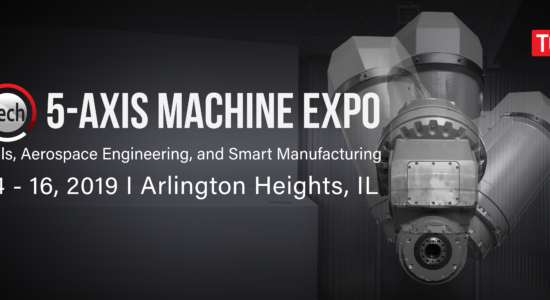 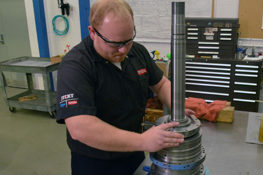 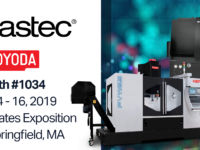 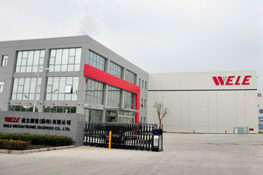 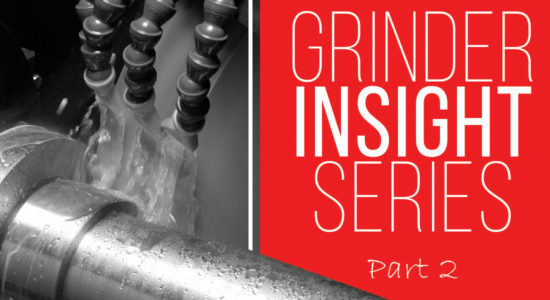 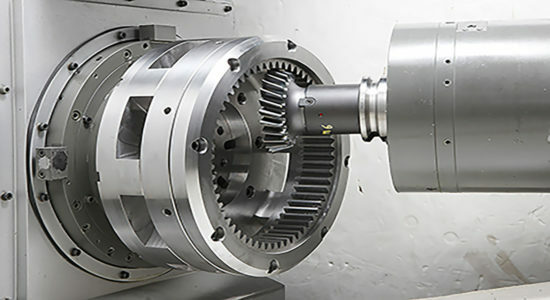 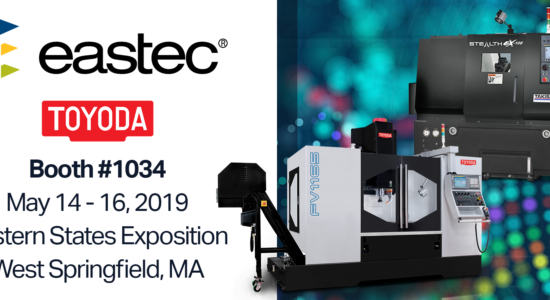 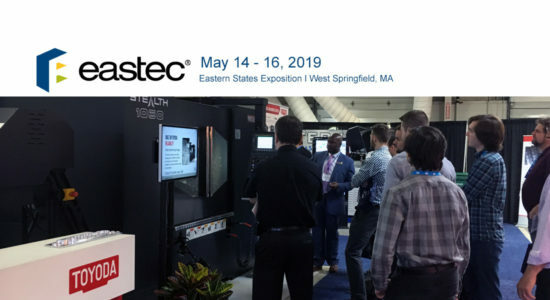 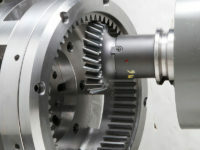 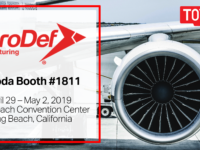 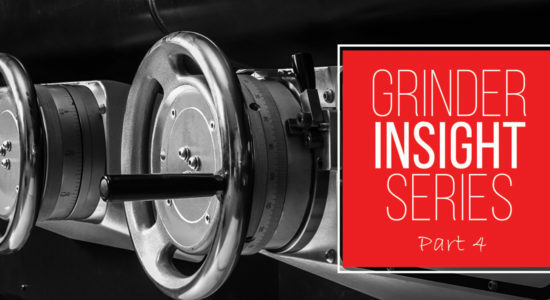 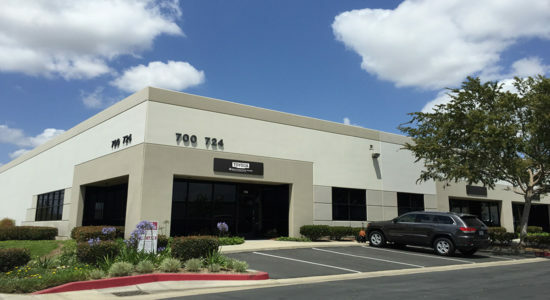 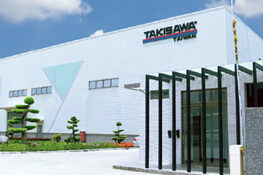 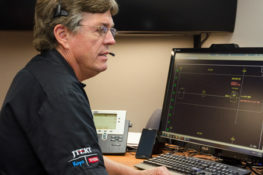 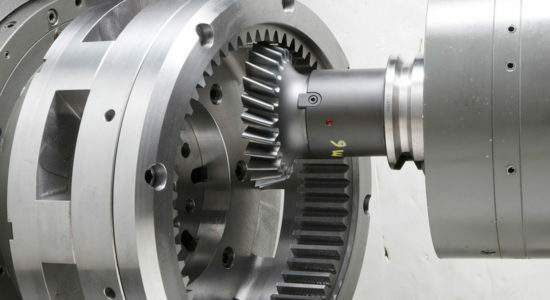 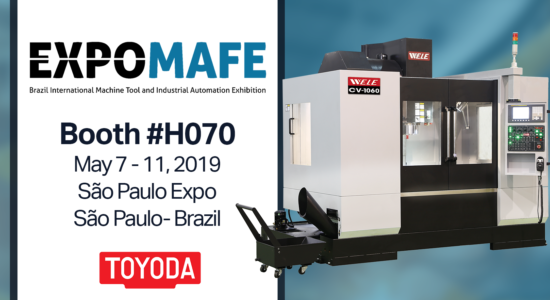 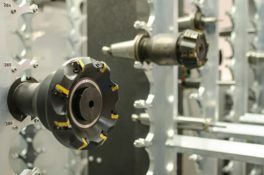 Toyoda will be joined by dealers, Iniram Precision Technology and Alta Enterprise, Inc. in addition to numerous partners including Koma Precision, Walter Tools, Mastercam, Sandvik and Machine Metrics. 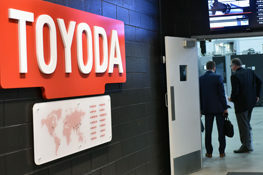 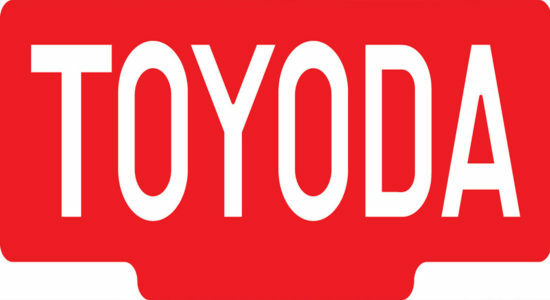 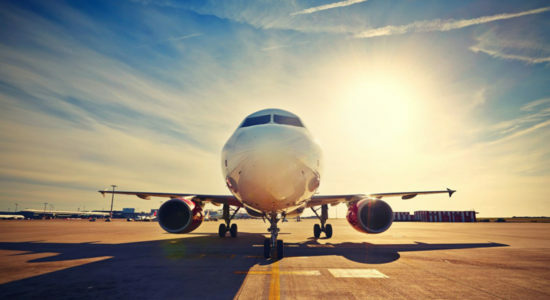 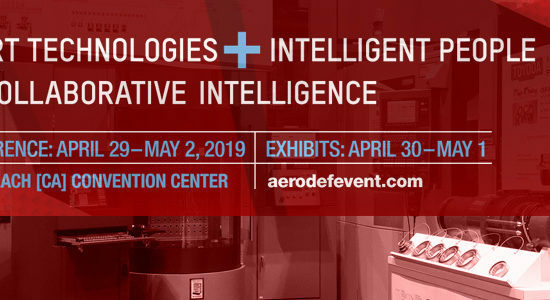 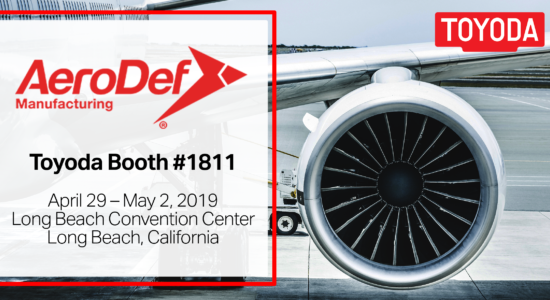 Stay tuned for the release of Toyoda Aerospace Innovation Days' scheduled demos, seminars, full list of vendors and announcement of new technology.